Bonus EPOC+ protective case for all US orders! 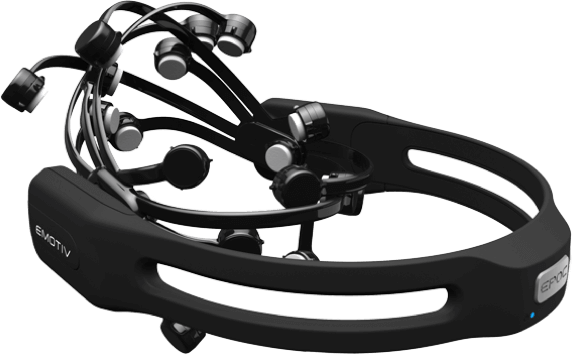 The award-winning EMOTIV EPOC+ is designed for scalable and contextual human brain research and provides access to professional grade brain data with a quick and easy to use design. 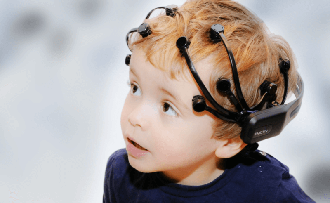 The EEG signal quality recorded by EPOC+ is statistically equivalent to traditional research grade devices costing in the tens of thousands of dollars. 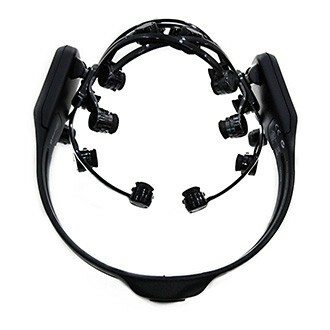 EPOC+ transmits data wirelessly at 128 or 256 Hz, so you can record high resolution brain data outside of the laboratory and without being tethered to a computer. EPOC+’s saline based wet sensors and fixed configuration reduces set up time to a few minutes and avoids messy gels. 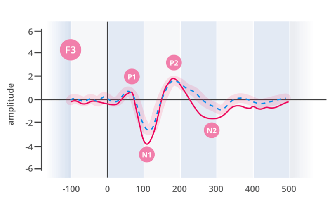 Combine EPOC+ with our PRO License and EmotivPRO software to record and analyze our professional grade raw EEG signals. 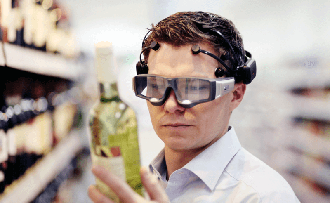 EPOC+ is a scalable and easy to use solution for next generation marketing, corporate wellness and user research.